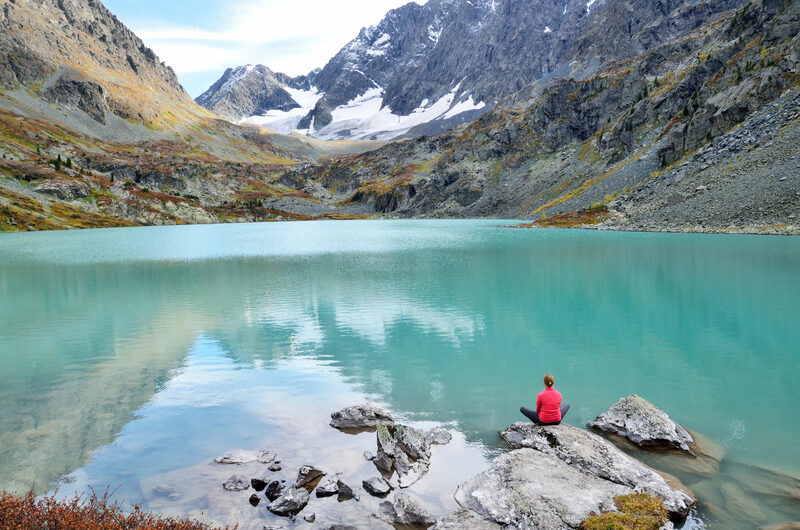 Join our 7-day small group discovery and admire the beauty of Altay. 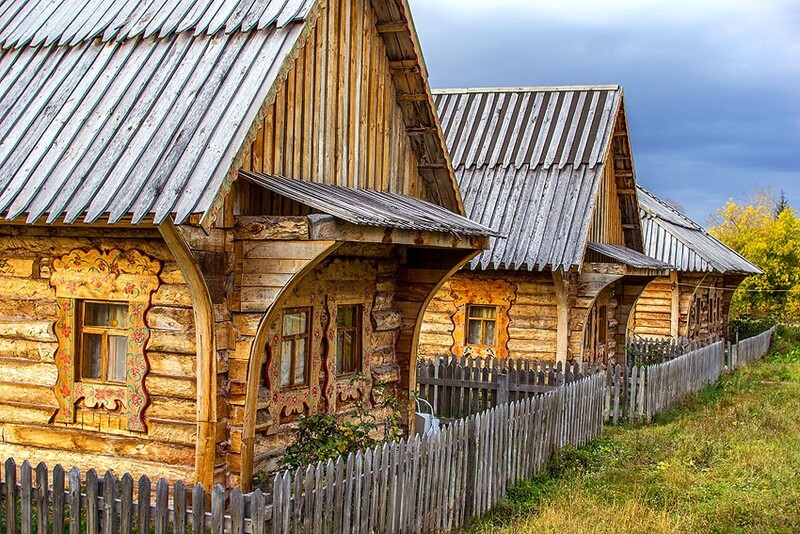 Stay at the wooden houses surrounded by the forest and merge with nature. 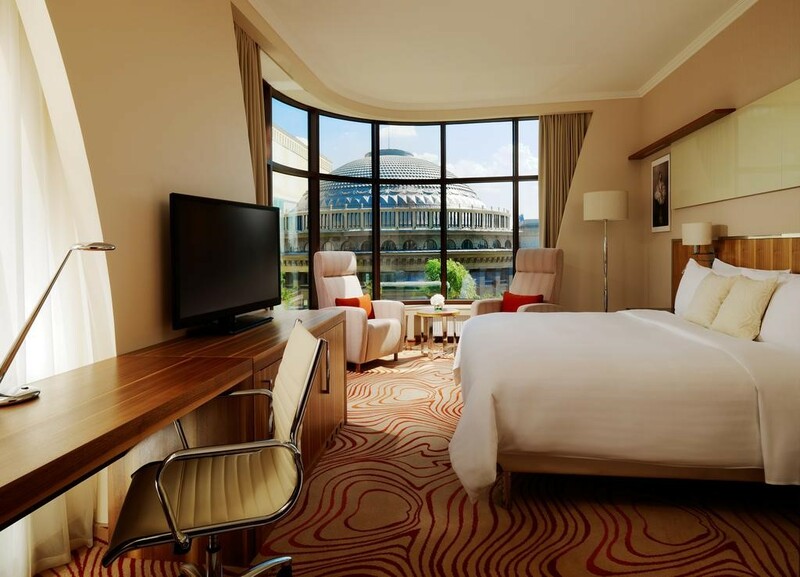 Visit the Siberian megapolis and relax at the 5* Marriott hotel in Novosibirsk. Pamper yourself in the Russian banya. Arrival to Novosibirsk. 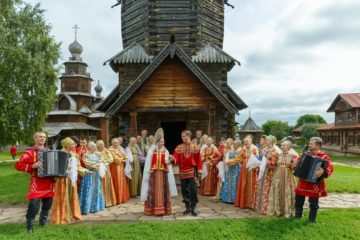 You will be met, greeted, and escorted to Yazovo, Altay. 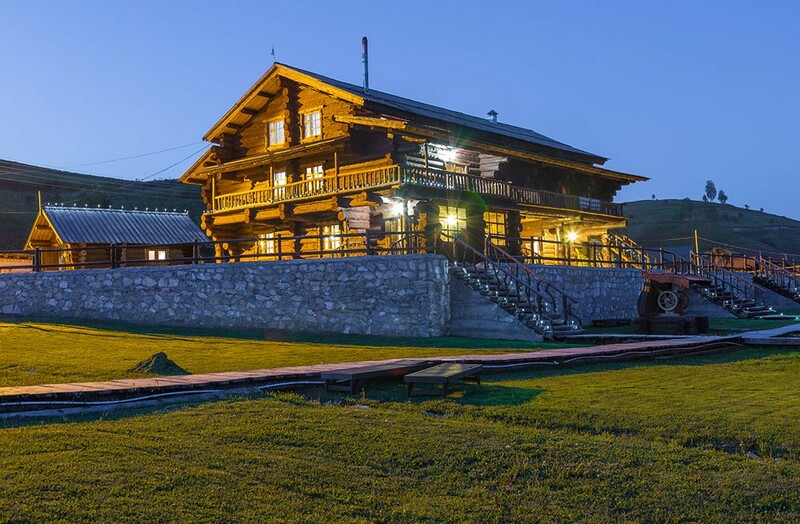 Check in to Russky Dom wooden house. 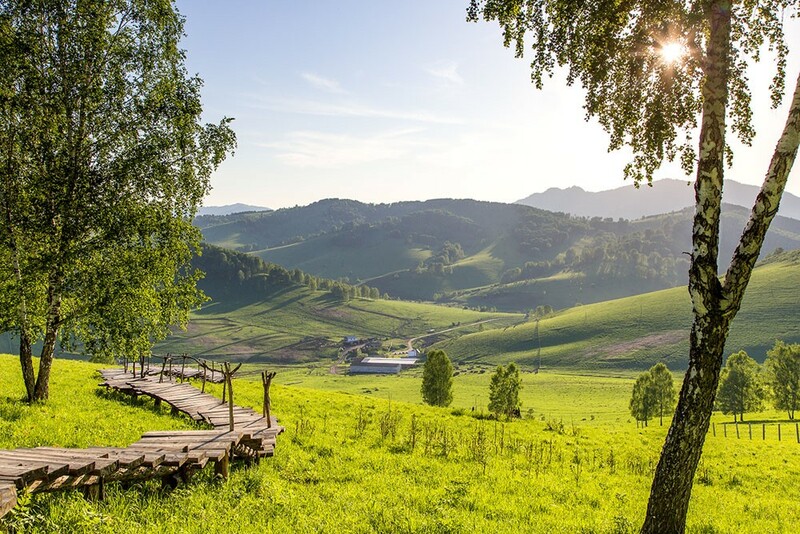 This morning explore the countryside and pamper yourself in Russian steam sauna – Banya. After lunch, join folklore show. Then have a boat ride. After breakfast, enjoy the horse ride in the beautiful forest. Then relax near the river and have a picnic. 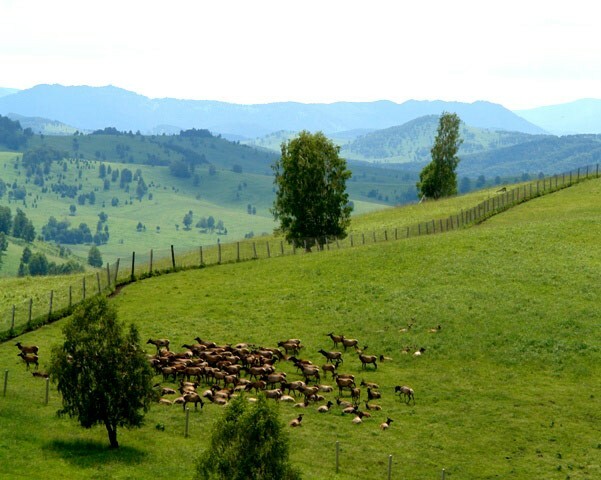 Depart to the island to visit Petrovsky Posad. Today depart to Biysk. 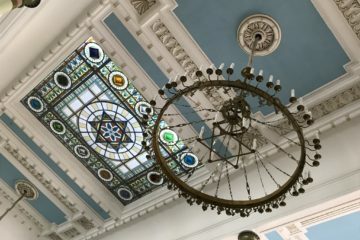 Visit Chuisky Trakt museum. 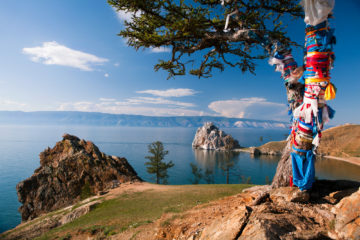 Chuysky Trakt, the branch of the Silk Road, is one of the most beautiful roads in the world by the National Geographic. See the Assumption Cathedral. 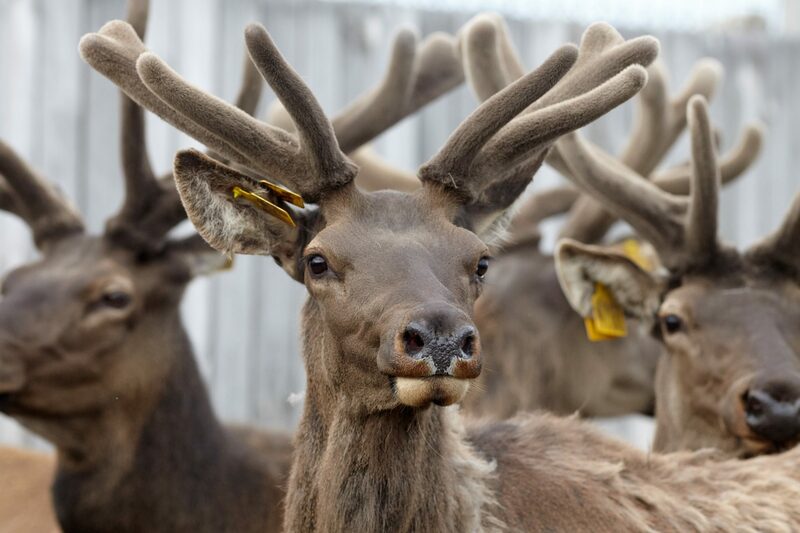 After lunch visit the maral farm to see the Siberian deers. In the morning go fishing! Then relax in the therapeutic antlers bath. Pamper yourself in the Russian banya and enjoy the masage. After breakfast depart to Novosibirsk. Check in to the Marriott 5* hotel. Then, after lunch, have the walking city tour and visit the Red Prospect. Drive around the city to admire the sights and visit the History Museum. Departure transfer for your onward flight.